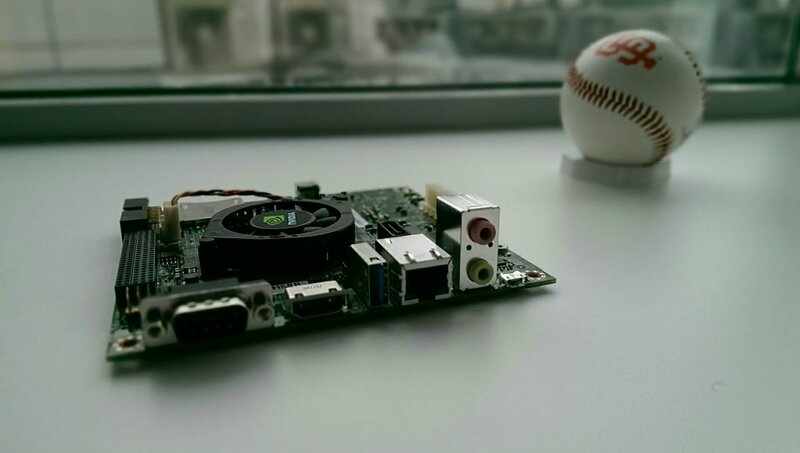 I got my own Jetson TK1, with Ubuntu 14.04 LTS running on it! © 2011-2013 Maxim Milakov. Simple theme. Powered by Blogger.